This material from Ashley is called SMART POLY. The material has been designed for charts in the classroom and home. These charts are strong, durable, water proof, and do not need lamination. They can be displayed like any chart with staples, pins, etc. The surface is designed for dry erase and water based markers. 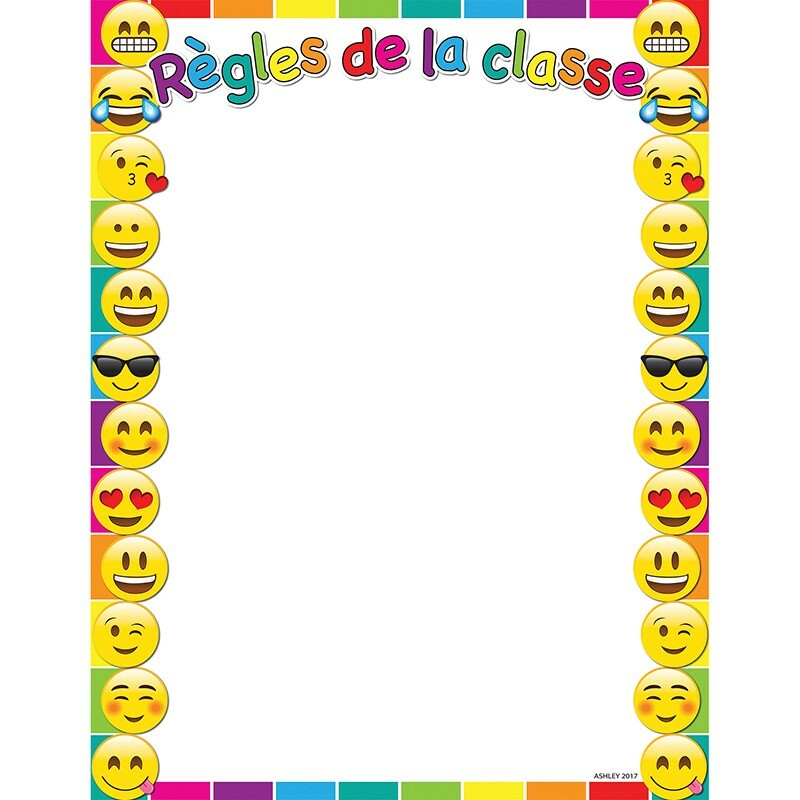 Smart Poly French Class Rules Chart measures 17" x 22" and features a dry-erase, glossy surface. 0.45mm.